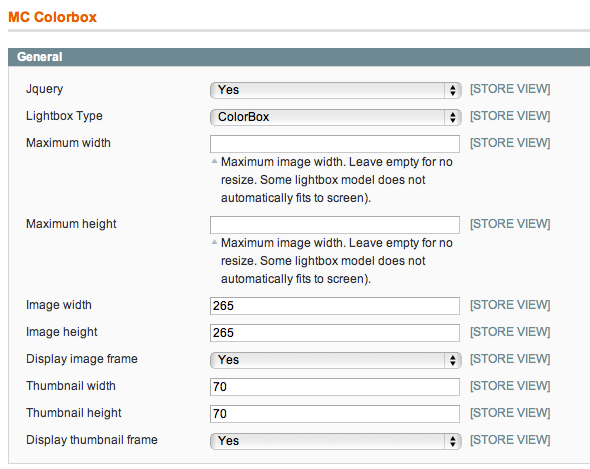 Magento Colorbox Lightbox is the best and the most needed tool for all the Magento website owners. 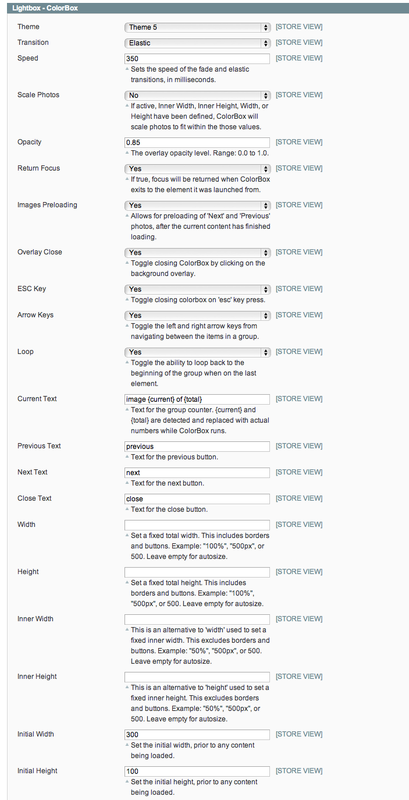 Magento out of the box doesn’t showcase your additional product images in a good manner. You would lose customers, if you stay with that. So, in order to enhance the user experience, you need a tool, which can showcase your images in a nice lightbox fashion and you can browse across your images in the same lightbox slideshow. Colorbox lightbox does exactly that. You need to watch the demo to see it working! 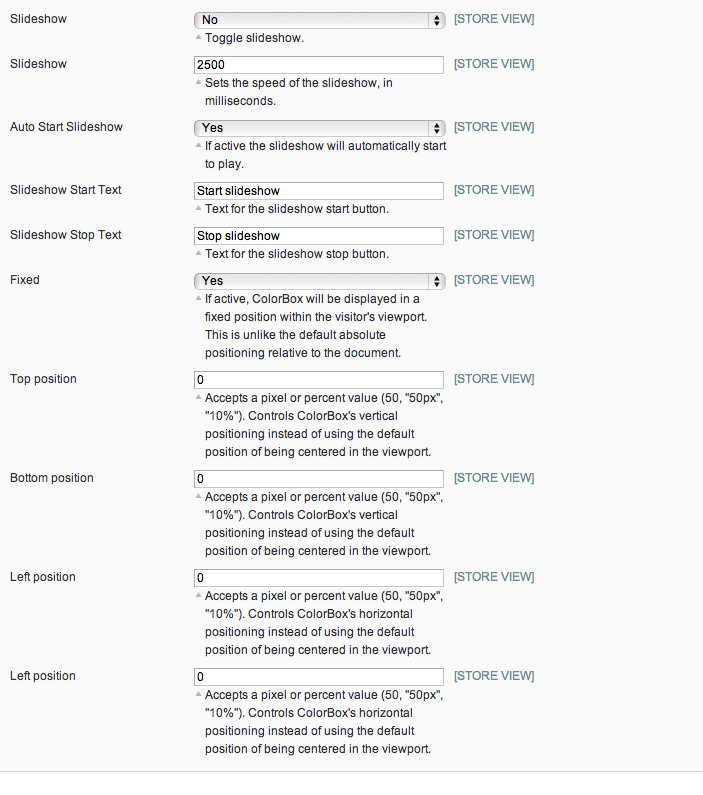 Compatible with Magento 1.9.x and 2.0.x. We provide 24×7 technical support at Skype and our Helpdesk, www.qubesys.in . Please have patience, when you post a ticket with your question. Technical staff are human beings!